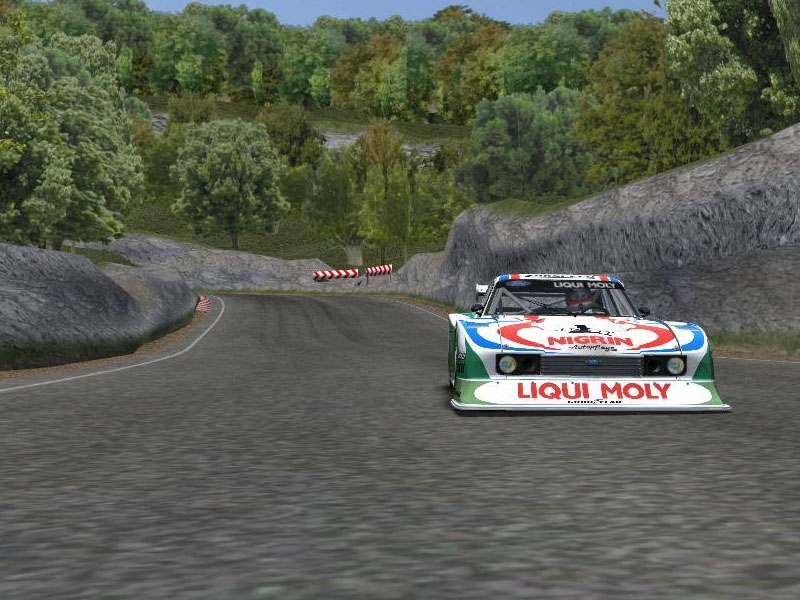 This is a replica of the Trial Mountain circuit from the Gran Turismo series of video games. It's my first track that was intended to be a learning experience but now it is finished I hope others can enjoy racing on it. There are a few issues with shadows, which is why some parts of the track like the tunnels and trees do not cast any. I'll be working on this and trying to fix it however the track is completely driveable without them, just lacking in immersion. Everyone else on the Assetto Corsa forums who helped with their testing and input during the creation process. *Note, this track was not converted directly from Gran Turismo, scratch made but based on the GT track layout and scenery. 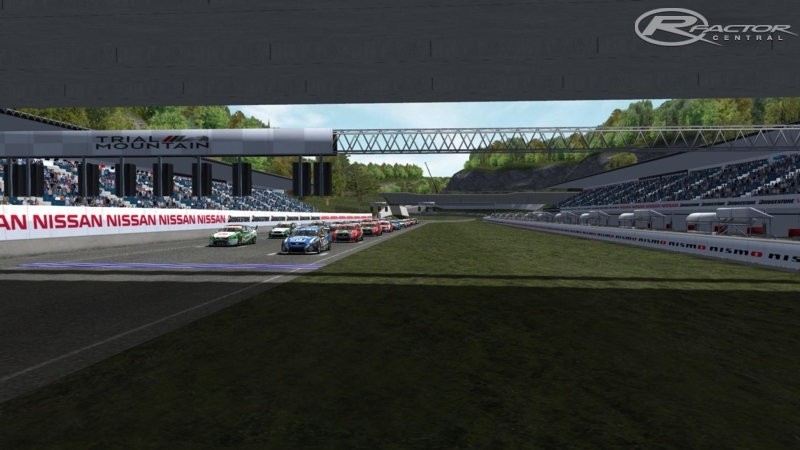 There are currently no setups for Trial Mountain Gran Turismo. Add a Setup. I've been hunting for a rFactor Mission Raceway track forever. Then I decided I would just try and build one. PLS creat Citta di Aria!!! But I'd like to report a bug, I don't know if this is mod related or if it is track related... Anyway, when there's a full-course yellow flag, the Safety Car simply spawns outside of track, and it is shown as if it was parked on the pitlane, but midway in the track. Also, if there are fast racing cars, and they are going to enter the pits, they simply spin out and crash everywhere. Also don't know if it is a track or mod problem. The Seattle Circuit would be a nice addition to rfactor if possible. i like the track.. thank you! Of course there are some textures that need some improovement, but this is BY FAR the best adaptation from the Gran Turismo saga to rFactor. Yes I like the track, bealtifull curves, and Loch Ness Monster... Hehehehhee - Weel I wonder how did the walls of Dike around the track, I've tried to do in my tracks Prem he remain visible, although not put to appear. If you can teach thank - Congratulations for your track.